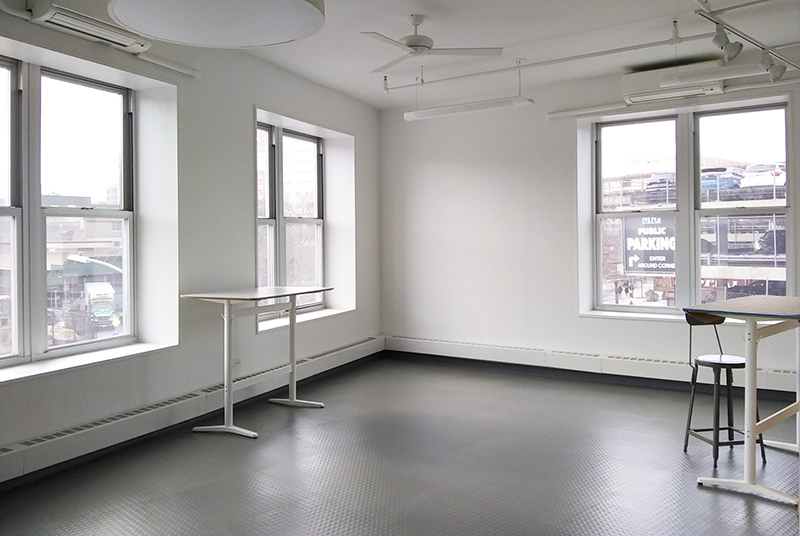 Studio space is available to artists for up to two years, at below-market-value rates. The studios are well-lit, 500-square-foot, non-living spaces with 24-hour access. Artists are selected on artistic merit based on studio availability on an ongoing, rolling basis. The Artists Space Program aims to create a creative environment where professional artists of all backgrounds can communicate with one another and the community, while pursuing their own work. 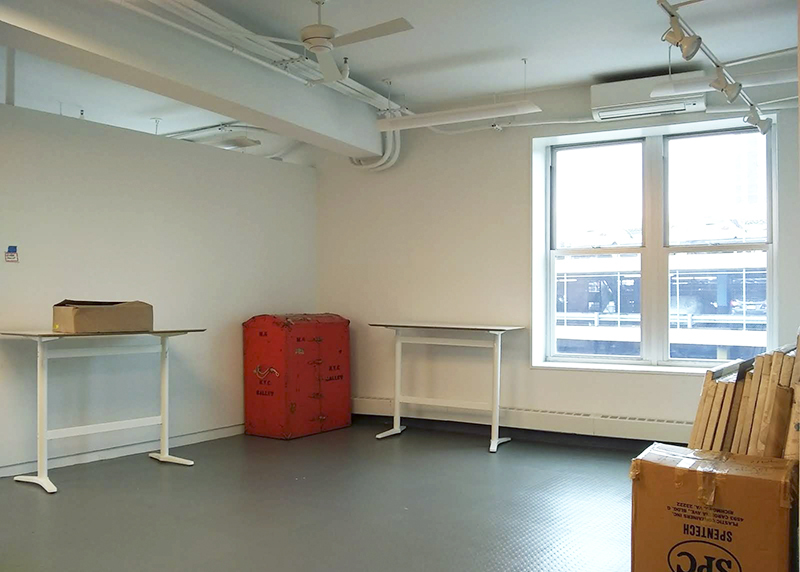 The Artist Studio Program will soon be accepting applications for our newly renovated studios. To be notified when the application is posted send an email to info@bronxriverart.org with the subject: Artist Studio Program.